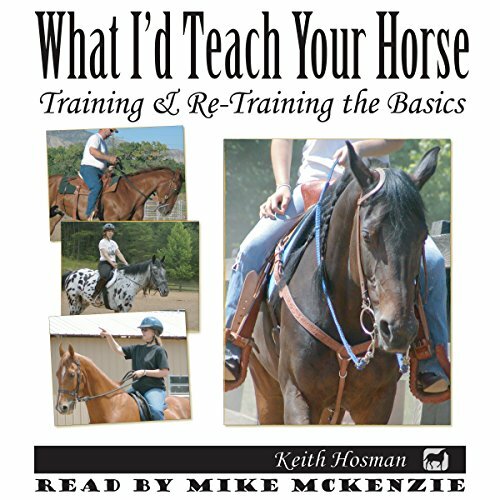 Showing results by author "Keith Hosman"
If I had a dollar for every email I get asking "what to do" to make a riding horse out of the mare Uncle Emo just traded for the old RV - or how to retrain a horse that's grown rusty - or some version on either theme, I'd be the world's first gazillionaire. With the publication of this book, I'm hoping to grab that distinction. Do you have a foal on the way? Maybe you've got a weanling who's growing like a weed but in need of training and possibly getting dangerous? 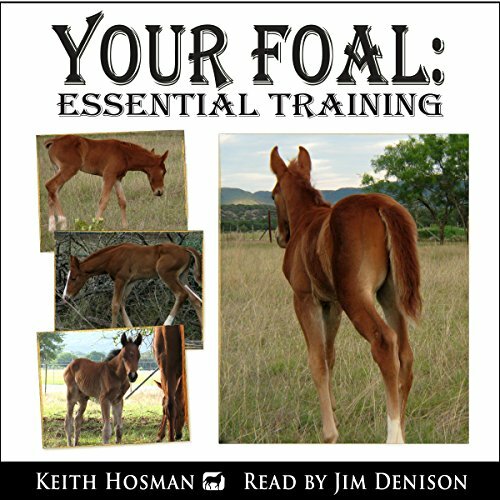 Do you know what training is essential for baby horses, how to approach the work - and how much is too much? You have years till you can ride your colt or filly - but there's a lot of training that needs to be done in the meantime. Round Penning: First Steps to Starting a Horse: The changes you can make in the round pen are amazing - but training there is about much more than simply running a horse in circles. There are objective and progressive steps. This guide to the proven methods of John Lyons shows you exactly what to do, in which specific order, and why. 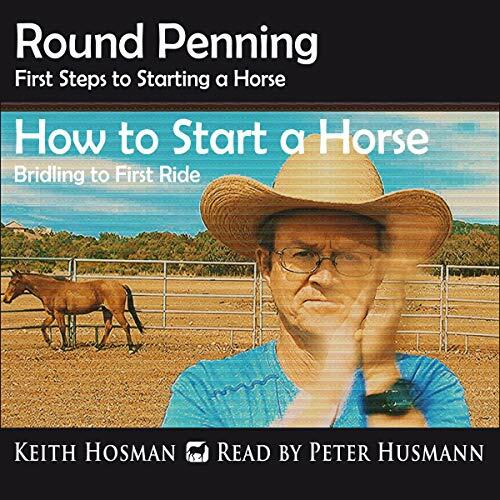 How to Start a Horse: Bridling to 1st Ride, Step-by-Step: This book offers objective training for the unbroken horse, from first-time bridling and saddling to sacking out, bridle work from the ground, pre-mount work, and your first ride. This book brings together material written by G.H. Sutherland MD and John Lyons certified-trainer Keith Hosman. It is published in two sections. The first is a collection of dozens of classic tricks you can teach your horse, and was written in 1861 by Dr. Sutherland. 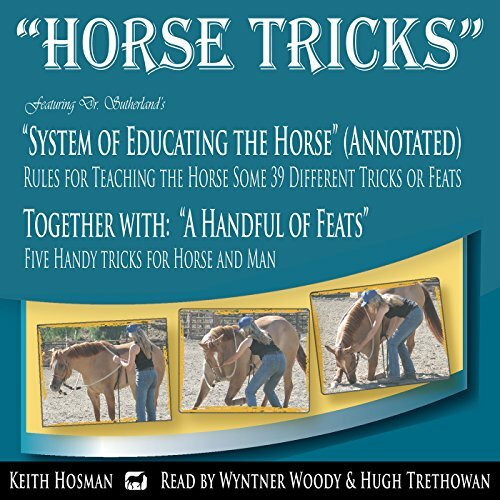 The second contains five "feats", written by Keith Hosman after finding them to be quite popular at his training clinics.